Please visit our Open House at 221 55 EIGHTH AVE in New Westminster. Please visit our Open House at 9 12 ROYAL AVE E in New Westminster. 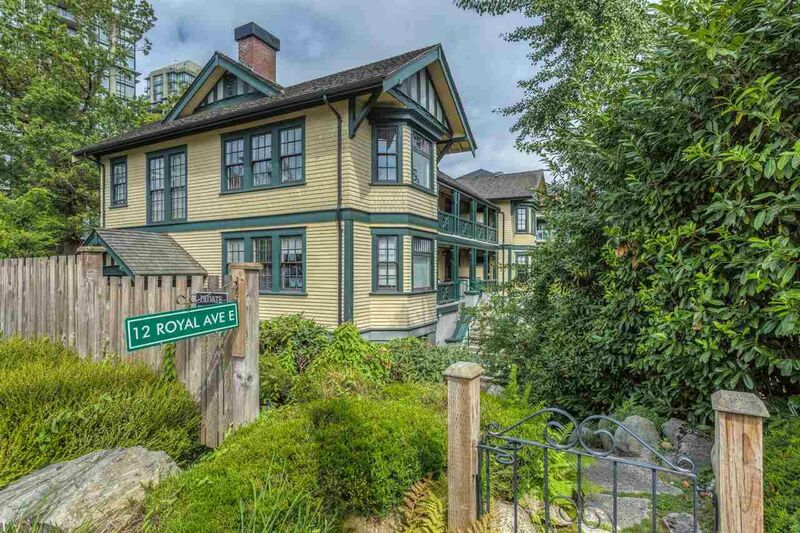 I have listed a new property at 9 12 ROYAL AVE E in New Westminster. Welcome to Nurses Lodge at Victoria Hill! This charming two-level 2 bedroom town home is situated in a park-like setting with its own private entrance. 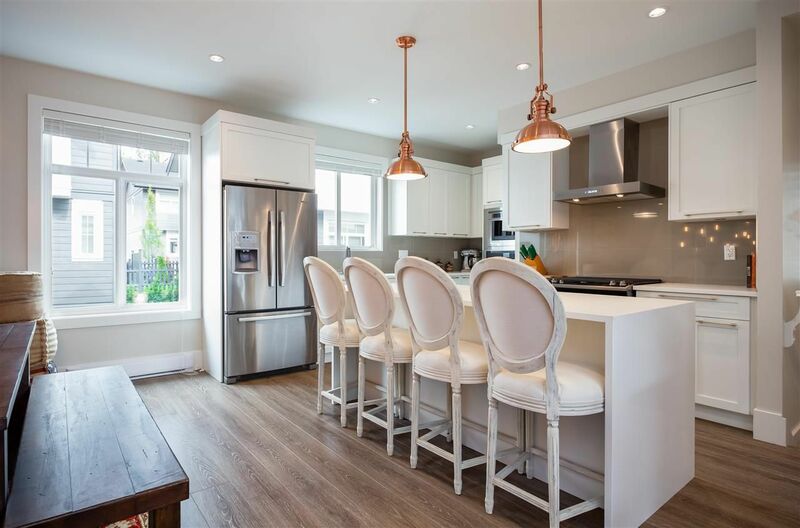 Open concept living with all the finishing qualities you've come to desire including: Stainless steal appliances, shaker-style wood cabinetry with granite countertop in the kitchen & marble countertop in the bathrooms, laminate & tile flooring plus over-height ceilings! All of that plus full size insuite laundry, built in additional cabinetry & 2 parking stalls. As a resident you are granted access to the Boiler House with gym, theatre room, study, pool room & party room. 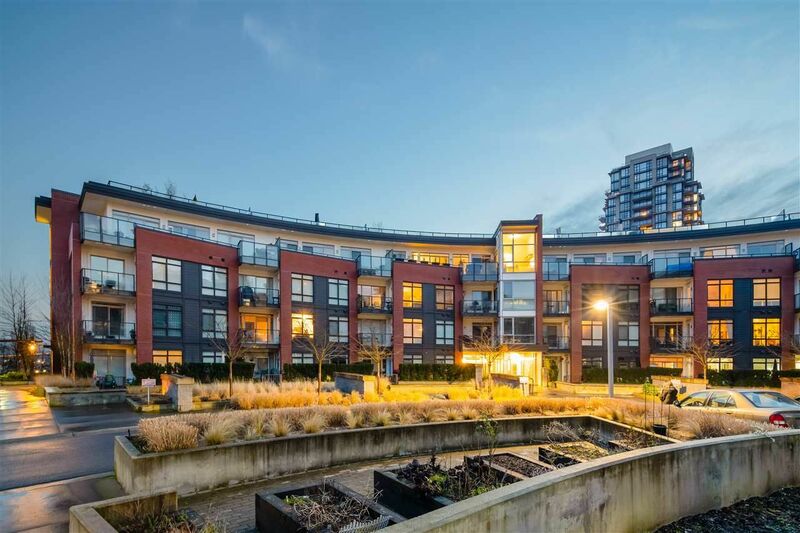 Close to skytrain, shopping & downtown New West. *PETS & RENTALS ALLOWED* Don't miss this rare opportunity! I have sold a property at 303 20 ROYAL AVE E in New Westminster. Please visit our Open House at 303 20 ROYAL AVE E in New Westminster. I have listed a new property at 303 20 ROYAL AVE E in New Westminster. I have listed a new property at 722 SECOND ST in New Westminster. Great opportunity to own a heritage style new home in sought-after Glenbrooke North. Enjoy the classic style of a heritage home with all the modern touches you would expect. Spacious and open, modern main floor plan. Chef’s dream kitchen, stainless steel appliances, quartz countertops and a generous sized island with breakfast bar. Large covered deck off family room. 3 bedrooms up including master with ensuite and another full bath. A self contained basement suite and a rec room down complete this home. A/C and H/W radiant heat. Easily maintained rear yard with double garage. 2-5-10 year warranty. Walk to all levels of schools, shopping is a short stroll away, transit to Skytrain is practically at your doorstep. 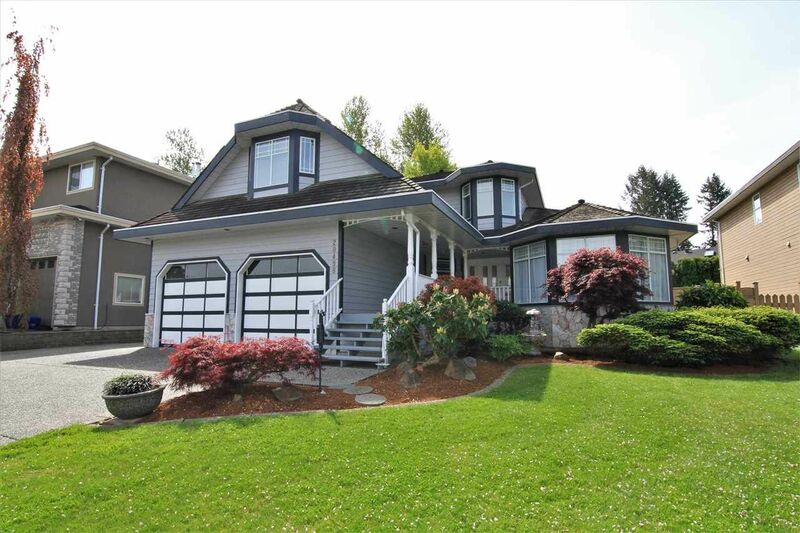 I have listed a new property at 313 3 RIALTO CRT in New Westminster. RIVERFRONT PRESTIGE!! 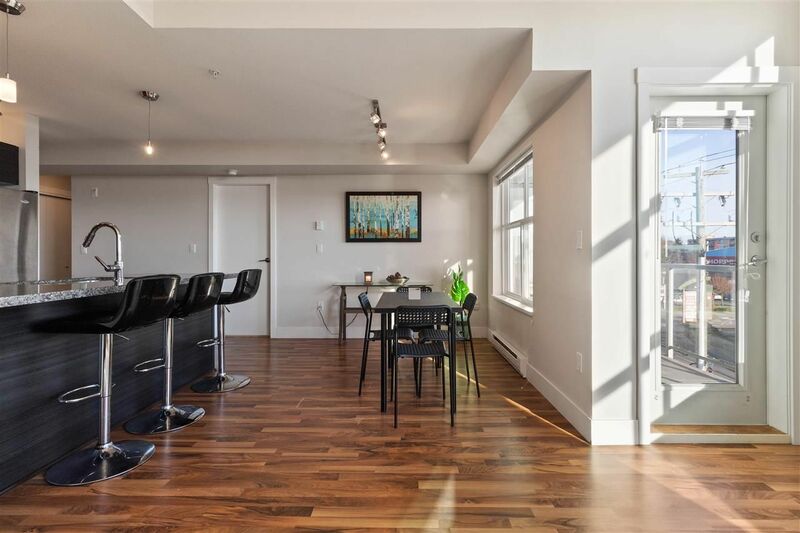 1,133sf, 2 bedrooms and 2 full bathrooms to set you up for long term comfort on the New West Quay. Enjoy river views from living room, dining room and obviously the balcony! The boardwalk is right outside your door to guide you off to the Rivermarket, and all that Downtown New West has to offer. Well maintained rainscreened building. Includes the essential extras: 2 parking stalls, storage locker and pet friendly. Enjoy a quiet and welcoming community on the boardwalk. You’ll get to know your Quayside neighbours in no time! I have listed a new property at 610 14 BEGBIE ST in New Westminster. Absolutely stunning water views from this neat & clean, tastefully decorated 1 bdrm, 1 bath in spectacular location with an absolutely gorgeous river view. Lovely open floor plan with entertainment sized living rm w/attractive hardwood floors, gorgeous kitchen w/ dark cabinets, stainless appliances & attractive granite counters w/breakfast bar. Spacious bdrm w/view of the water. Laundry rm w/lots of storage. Prime Location in the heart of New West's historic downtown w/every possible amenity at your doorstep! 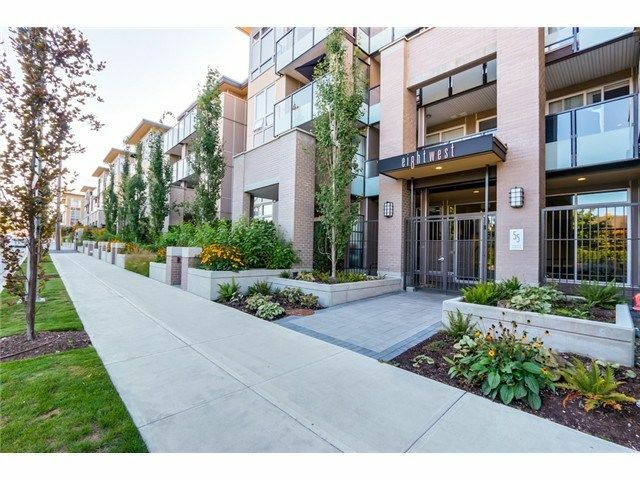 Walk to everything, including sky train & riverfront, New West Quay & shopping. Douglas College, Cafes & restaurants on Columbia St. Rentals allowed (tenancy must be at least 6 mo. lease). Pets allowed w/restrictions.  I have listed a new property at 1105 612 SIXTH ST in New Westminster. Expansive city views from this corner unit including Mount baker , Simon Fraser , the Fraser river and beyond! Enjoy all this from your huge balcony accessible from 3 rooms. Large open, South facing floor plan is flooded with natural light. Boasting over 1300 sq ft, this 2 bedroom and den, 2 bathroom unit is located in the middle of the Royal City and offers a unlimited shopping and entertainment. Complete with 2 parking spots, gas fireplace, in suite laundry, a storage room and an exercise room this well run building should be first on your list! One small pet allowed. I have sold a property at 411 7445 120 ST in Delta. Welcome to The Trend in Delta. This large one bedroom plus den penthouse unit has beautifully vaulted ceilings with oversized living room and bedroom windows for plenty of natural light. It features an open concept floor plan, stainless steel appliances, granite countertops, and heated bathroom floors. The unit includes 2 side by side parking stalls and storage. Easily walkable to groceries stores, shopping, Steve Nash and all other amenities! Pets and rentals are allowed. I have listed a new property at 7274 STRIDE AVE in Burnaby. This is the opportunity you've been waiting for! This home has been with the same family for 50+ years. 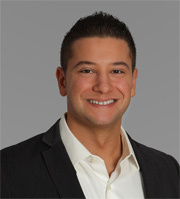 Renovate, hold or build your dream home now! Burnaby East location with all the amenities you need just a few minutes away. Call now for tour private viewing! This is the one! I have sold a property at 20498 124A AVE in Maple Ridge. 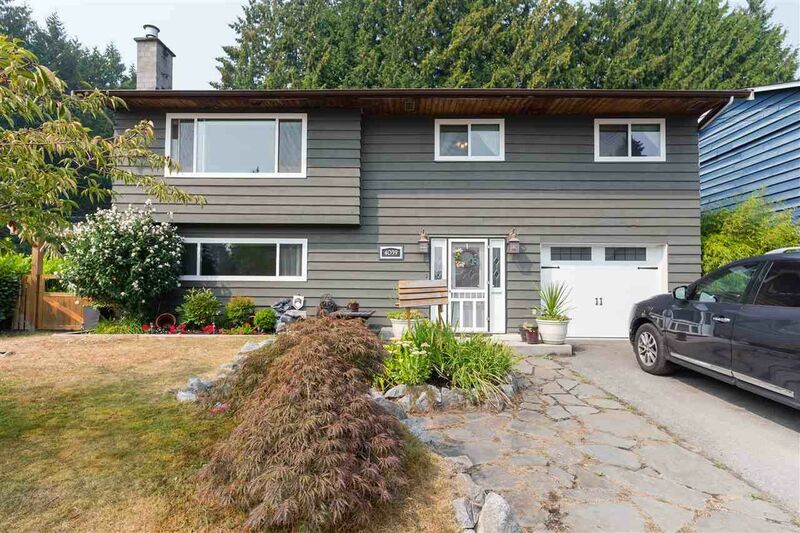 I have listed a new property at 7010 BELCARRA DR in Burnaby. Welcome all builders and renovators to this 60 x 120 = 7200 sq.ft. lot on Westridge in North Burnaby. This property features stunning, panoramic views of the North Shore Mountains and the Burrard Inlet. Reno or build your dream home on this location. See the location to believe it! Make your appointments for your private viewing now! I have sold a property at 4039 DUNPHY ST in Port Coquitlam. Welcome home! This is a fantastic family home on a corner lot that you can move right in to! The main living offers 3 bedrooms with a fully renovated bathroom, large living and dining areas plus an updated kitchen. Large deck off the main living area overlooking the massive and private backyard. Below can be used as extra space for a family room, man cave or even a suite with minor changes. Major upgades incude: plumbing, electrical, vinyl double pane windows, doors and a new roof! Phenomenal location just steps to elementary school, French Immersion, trails, shopping, Westcoast Express and Skytrain. Call now for your private viewing! This is the one! I have sold a property at 33 7665 209 ST in Langley.